The next time you wonder why in-app purchases are so popular, you can think back to this day when the company behind Clash of Clans was valued at $10.2 billion. Chinese internet firm Tencent is acquiring 84% of Supercell, giving it majority control of the game developer. Don't expect anything to change right away—Supercell is making oodles of money as is. 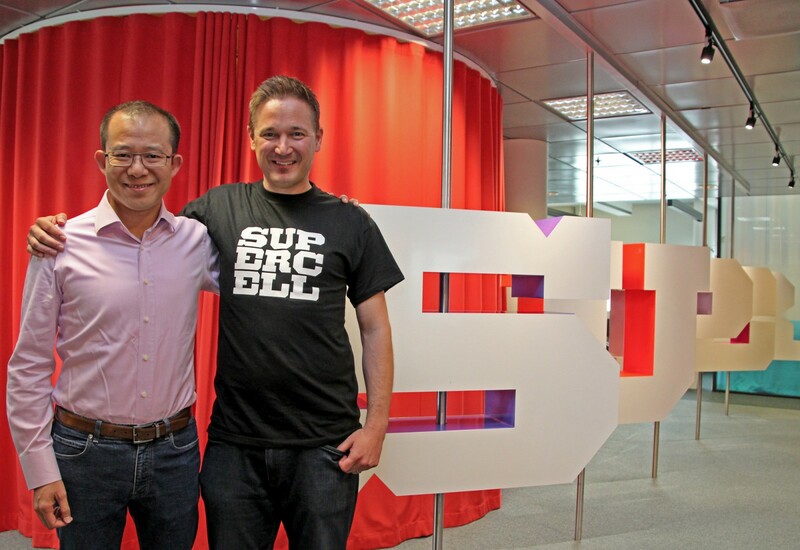 Supercell is headquartered in Helsinki, Finland, but the current majority owner is Japan-based SoftBank. After the sale is complete, SoftBank will no longer own any of Supercell, transferring all its ownership to Tencent. While it's not a big name in the west, Tencent is the largest internet company in Asia with a market value of over $200 billion. It owns League of Legends developer Riot Games, as well as a significant share of Epic Games in addition to other holdings. Supercell is best known for Clash of Clans, but it has also had hits with Boom Beach and the new Clash Royale. All its games are heavily monetized with in-app purchases and have many millions of downloads. Supercell is publicly pleased with the change. According to Supercell CEO Ilkka Paananen, "Tencent's people seem to love games as much as we do. In fact, in one of my meetings with Martin (their President), he had just dropped out from Clash Royale global top-100 players." I shudder to think how much money you'd have to spend to be in the top 100 of any Supercell game.